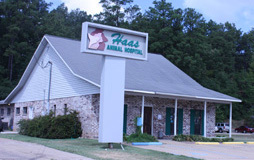 Haas Animal Hospital opened in May 1991. 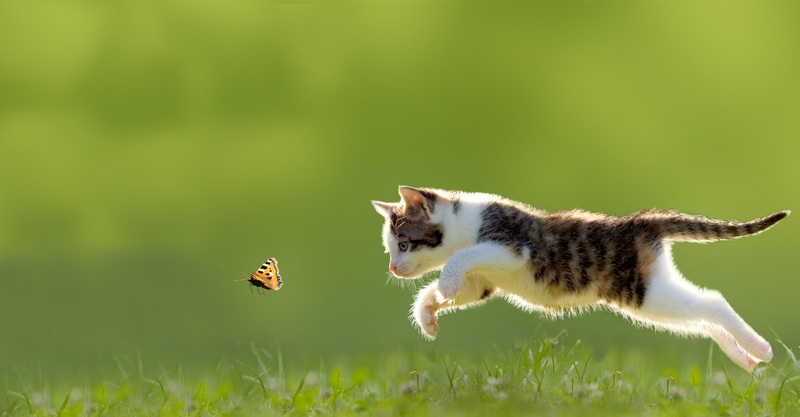 The goal of the practice has always been to provide the highest quality care for the area’s companion animals. Many of our clients feel their furry companions are also members of the family and expect them to be treated as such. Emphasis is placed on preventative wellness care for all pets. Our furry family member’s age faster than we do so senior wellness screenings are recommended once the pet reaches 7 years of age. Our in-house laboratory allows us to have the same day results on routine blood work and urinalysis. This helps the doctor to detect potential disease processes earlier and begin treatment faster. We recommend yearly dental exams and cleaning as needed. Maintaining a fresh, healthy mouth aids in our pets living to ripe old ages. Living in the south, year round flea, tick, and heartworm prevention are strongly encouraged. 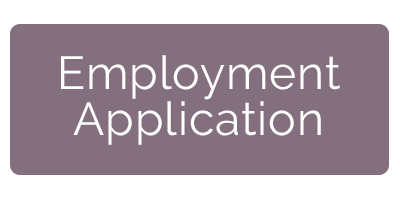 There are many options for the product. 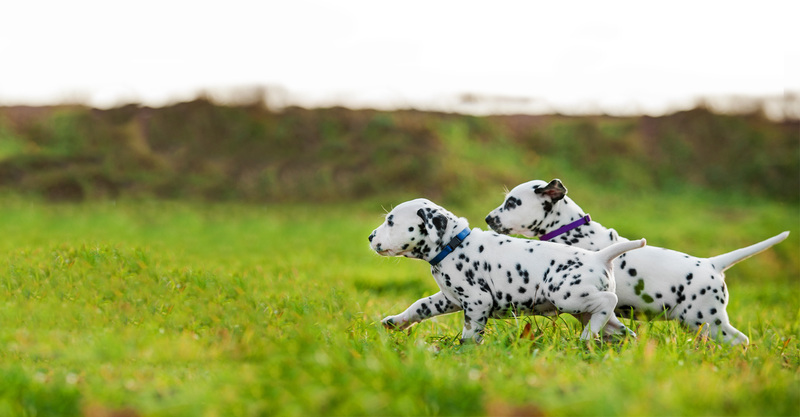 Our well educated staff is happy to tailor preventatives for your individual pet needs. If you are headed out of town for business or just a little R & R, let us board your pet for you. Our boarding facility is climate controlled. Dogs get to play in individual pens outside 3 times a day and have blankets to sleep on at night. Cats are held and played with many times a day and are kept entertained with a variety of toys left in their cages. Our knowledgeable staff is always on the look out to give your pet a little extra TLC so they will have a positive stay with us. 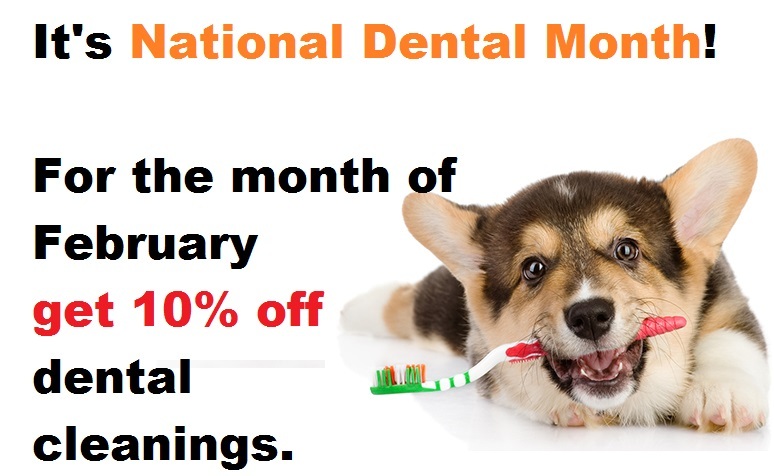 Do you know the importance of getting your pets teeth cleaned regularly? Dental disease can result in bad breath, painful chewing, and tooth loss. The bacteria associated with periodontal disease can also travel in the bloodstream to infect the heart, kidneys, and liver. A professional dental cleaning removes not only the visible plaque and tartar on the teeth surfaces but also the bacteria under the gums. Call to schedule your pet's appointment today at 318-640-7153.